Soundproofing and thermal insulation of the frame structures, when the insulation board does not have external influence. Izovat boards install between frame elements. 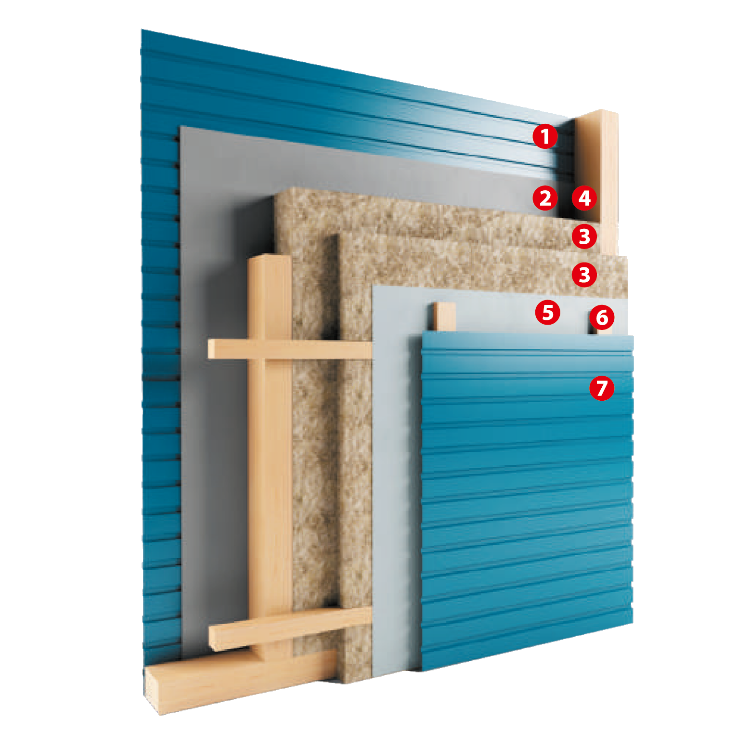 Performing effective soundproofing with the help of Izovat thermal insulation boards is the best solution for partition walls. 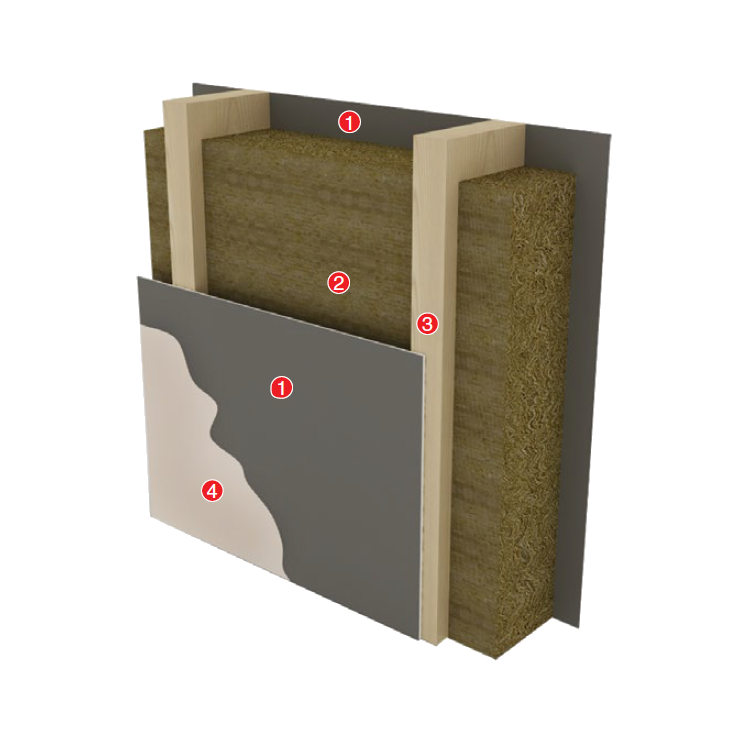 Soundproofing and thermal insulation of the frame structures, when the insulation board does not have external influence. Izovat boards install between frame elements.